While wine tasting note taking is critical to better learning and recall after a wine training session is over, not every staff member in your restaurant is a star wine professional right out of the gate. 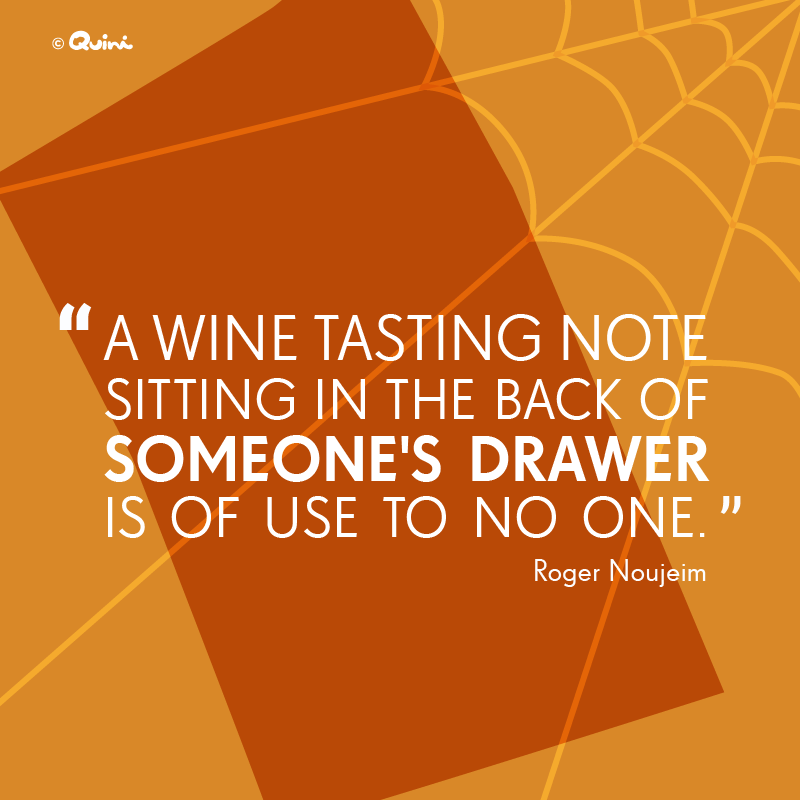 Nor will everyone get to taste every wine on your list. Especially not the fancy Bordeaux or vintage reserves. So how can an establishment enable staff to effectively and consistently promote and sell all its wines, including those inaccessible for tasting? Without having to chase after the sommelier even on their day off? The answer lies in automating the distribution and sharing of the sommelier’s wine tasting notes, via mobile. This strategy allows the restaurant owner and sommelier to effortlessly extend their reach and augment their team’s abilities on the floor. While technology may never replace the sommelier and their deep knowledge, the right tool set helps the sommelier to efficiently share the right amount of information with their staff. To reinforce their efforts, accelerate sales and maximize the upside. While improving overall efficiencies. At Seattle’s Washington Athletic Club, vice president of food & beverage Peter Christian implemented this idea to improve the efficiency by which WAC delivers wine information to staff across its restaurants within the building. The strategy also helps to improve customer experience and service. Repeat wine orders pick up, and guest loyalty is enhanced. If you are not yet in favour of deploying technology such as tablets, or allowing staff to use their smartphones for business while on shift, an inexpensive tablet placed behind the bar, in the kitchen or in the staff room, will cut it too. The right system such as QUINI SOMM™ will allow your staff to take tasting notes and access yours too, right on their phone or a tablet. To check updates to the feature wines list, in real-time, and to recall the perfect upsell wines and pairings. They can also access this information on the bus heading in for a shift, or at home the night before. What you get is an empowered, confident team that produces results. As restauranteurs and sommeliers get younger, and consumers and restaurant staff demand more technology, a combination of personal service backed by advanced tech tools will propel the organizations that strike the right balance. Dubbed the Red Bull of management thinkers by Bo Burlingham, Inc., business management consultant and author of In Search of Excellence, Tom Peters, shares a relevant thought that extends the benefits of automation, further. In this case however, it’s more about blazing a path for self expansion, growth and industry recognition. A commitment to staff taking tasting notes during training, combined with sommelier notes broadcasting on mobile, is easy, inexpensive and effective. The strategy begins to deliver results immediately. You’ll set your organization to break that wine sales revenue glass ceiling, make your job more efficient, and your restaurant more profitable. 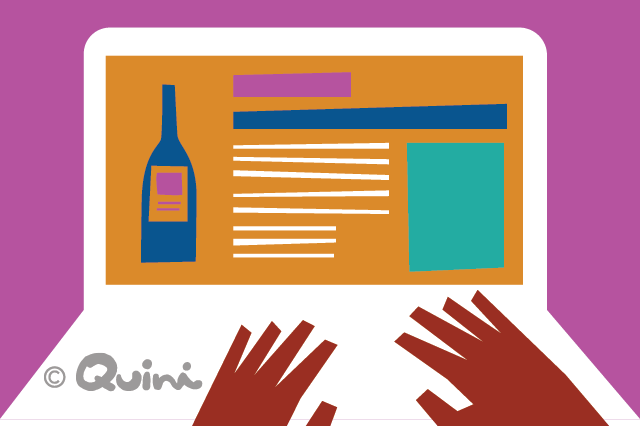 If you’d like to receive a client case study on wine training automation, drop me an email at roger@quiniwine.com.